Last week I looked at the contenders for Best Drama Series — now it’s time to predict the nominees in the Best Comedy Series category! There are a couple of sure-things in this category — three-time winner Modern Family will be back. That’s a no-brainer. Three-time champ 30 Rock will also definitely score a nomination for its strong final season. The Big Bang Theory, which has been nominated the last two years and is coming off its most highly rated season yet, will also surely make the cut. Last year HBO had three nominees in this category; Curb Your Enthusiasm is not eligible, but I expect to see both Girls and Veep back in the running. That leaves one empty spot, and a lot of shows that would like to fill it. New shows this year include The Mindy Project, Legit and Family Tree, but I can’t see any of those breaking in. This is the last chance to honor The Office, which won the award in 2006, as well as Weeds, which picked up its one nomination in this category in 2009. Will either get a nomination as a send-off? Glee is a two-time nominee in this category, but it’s hard to see it making a triumphant return to the fold; ditto for former nominees Two and a Half Men, How I Met Your Mother and Family Guy. Arrested Development, which took home the top prize in 2004, has a shot, but lukewarm reaction to the new Netflix season doesn’t bode well. Parks and Recreation has only been up for this award once — will they sneak in to that final slot? 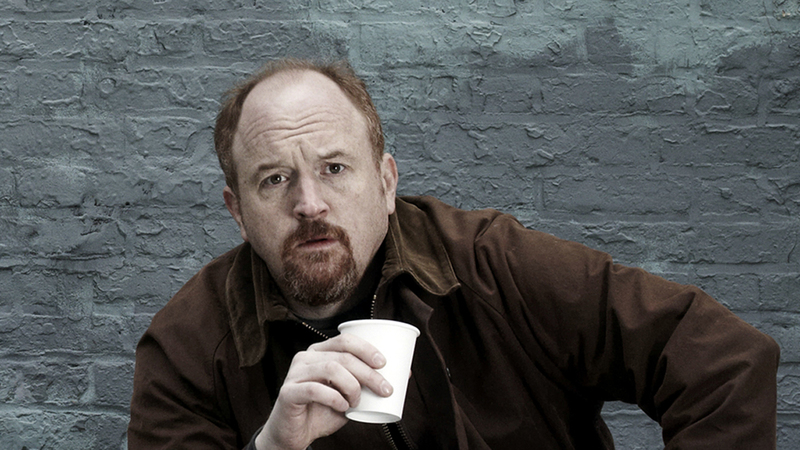 All of those formerly nominated shows have some stiff competition from one show that has never been nominated for Best Comedy Series — Louie. Louis C.K. was nominated for acting, writing and directing last year, but the series itself wasn’t up for the big prize. I think that may change this year. This entry was posted in Television and tagged 30 Rock, Big Bang Theory, Emmy Award, Girls, Louis C.K, Mindy Project, Modern Family, Parks and Recreation, The Office, Veep. Bookmark the permalink.